Gildan Activewear is one of the most well-known brands in the blank apparel industry. ­For years, Gildan has consistently produced quality products at prices well within most budgets. Starting with their signature heavyweight cotton G8000, Gildan has grown from a small fabric manufacturer for a children’s clothing line to a well-oiled corporate machine ranging a spectrum that covers areas well beyond the blank garment selections you’ll find on Blankstyle.com. CEO Glenn Chamandy has created a company that is more than a typical blank apparel manufacturer. Gildan’s mission statement is “To Deliver Better Value Through Better Design” and Mr. Chamandy has time and time again found winning combinations that embody this statement. Gildan’s beginnings can be traced back to 1984 in Montreal, Canada. Although using a very different business model than today’s version, the Chamandy family’s initial foray as a new company had similar ideals. At the time of its inception, the family was heavily involved in children’s apparel manufacturing. In order to cut costs, Gildan was incorporated on May 8th, 1984 as a fabric manufacturer. 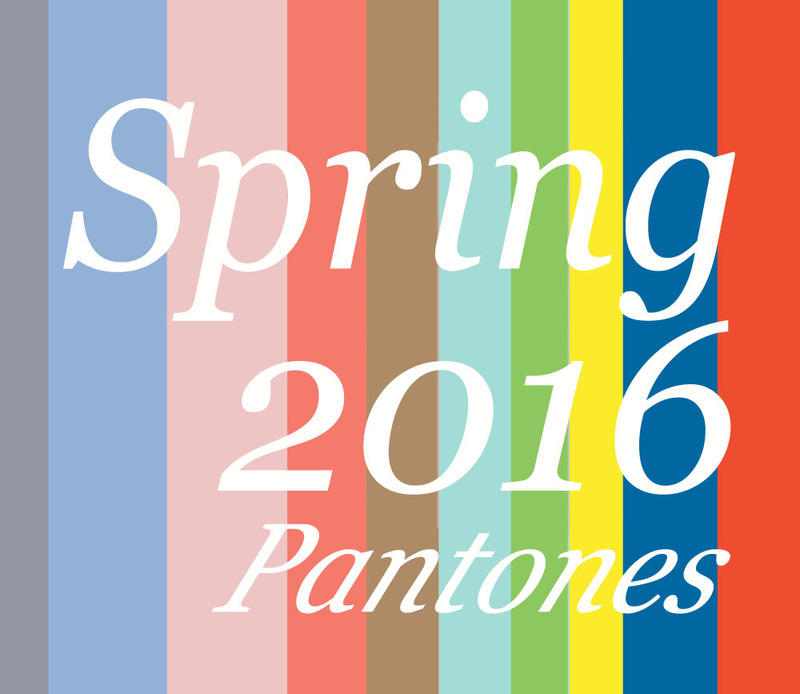 The company produced and sold textiles to clothing lines that would produce their own garments. Over time, the company’s output far outgrew the demand for their fabric. The company changed directions and began manufacturing not only the fabric, but, also, the garments themselves. By 1994, Gildan had solely become Gildan Activewear – the wholesaler of garments we now know and love. Gildan Activewear’s main revenue stream comes from their strategy of providing a high volume of basic branded apparel for redecoration. By keeping it simple, the company has grown to over 40,000 employees spread throughout locations including their corporate headquarters in Canada, their U.S. headquarters and distribution center in Charleston, SC, and production facilities in Barbados, Honduras, and the Dominican Republic. In 2010, Gildan Activewear even invested in a manufacturing company in Asia to further their production capabilities. Gildan Activewear’s garments are most prevalent in the United States market; however, the company’s range now includes the Canadian, European, and even Latin American markets. Over the years, Gildan Activewear has grown their product line from the original Gildan brand name to include recently acquired Gold Toe (2011) and Anvil Knitwear (2012). The company also holds several notable brand licenses including Under Armour, Mossy Oak, and New Balance. They are publicly traded on the New York Stock Exchange (GIL). Beyond being a strong company with high revenue and a large social presence, Gildan Activewear has even received honors as the only North American company in the Textiles, Apparel, and Luxury Goods category to be a part of the Dow Jones Sustainability Index. Sustainability is something that Gildan prides itself on. They also received the Presidential Exporter award in 2013 for excellence in export improvement and job creation at their largest sewing facility located in Honduras. Since 2010, they have even reduced their waste output by 25%, and now operate largely off of renewable energy–sometimes totaling over 50% per year. I Gildan initially became well known for their heavyweight 100% cotton t-shirts. 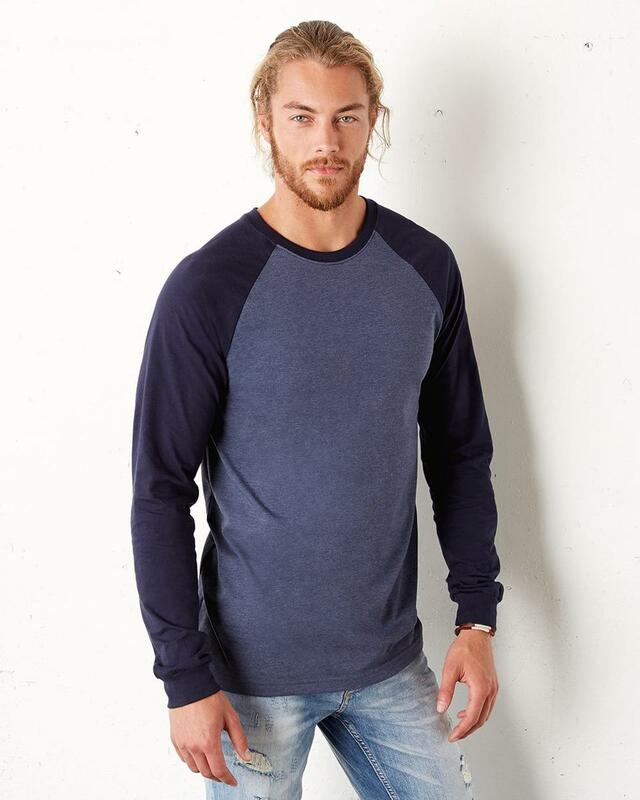 While this fabric is Gildan’s cornerstone and still sells in extraordinary fashion, the company has developed alongside its competitors and has even expanded to take on some of the more ‘fashion-forward’ brands by introducing its Ultra Cotton, DryBlend (50/50 cotton/polyester) and SoftStyle (ringspun cotton) lines. Some of the most popular choices include the G64000 for men, the G64000L for women, and the G1200 sweatshirt. The Core Performance line (100% polyester) even offers modern style while holding up against sweat and abrasion. These contemporary blanks provide a functional and less expensive alternative to the basic styles of many fashion brands. Gildan has also expanded into socks, polos, fleece hoodies, and sweatpants. Gildan has made a name for its’ self as the go-to brand for producing company, sport and school merchandise! Any group looking to inexpensively design their own clothing will find them as a helpful resource. 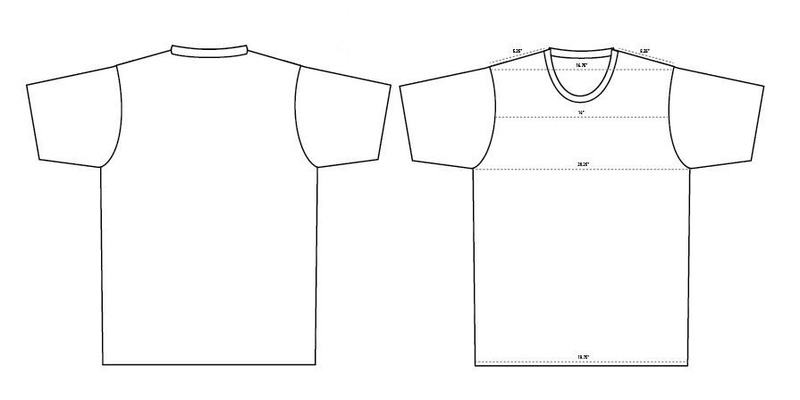 Gildan has and always will strive to provide quality blank garments at lower than average prices for bulk orders. Gildan is consistently expanding their products and acquiring new brands in order to modernize their products. As they continue to grow, you can bet that they will do so without breaking your organization’s bank. We whole-heartedly recommend these products and can’t wait to see what the future has in store for this uniquely diverse blank apparel company. In 2012, they brought us the Gildan New Mexico Bowl and in 2013, we even saw a Gildan Super Bowl commercial! Gildan Activewear continues to gain momentum and is always one of Blankstyle.com’s top sellers. We have the widest selection and best prices on the web to buy wholesale Gildan apparel, and we’re happy to help guide you in creating your own custom pieces! 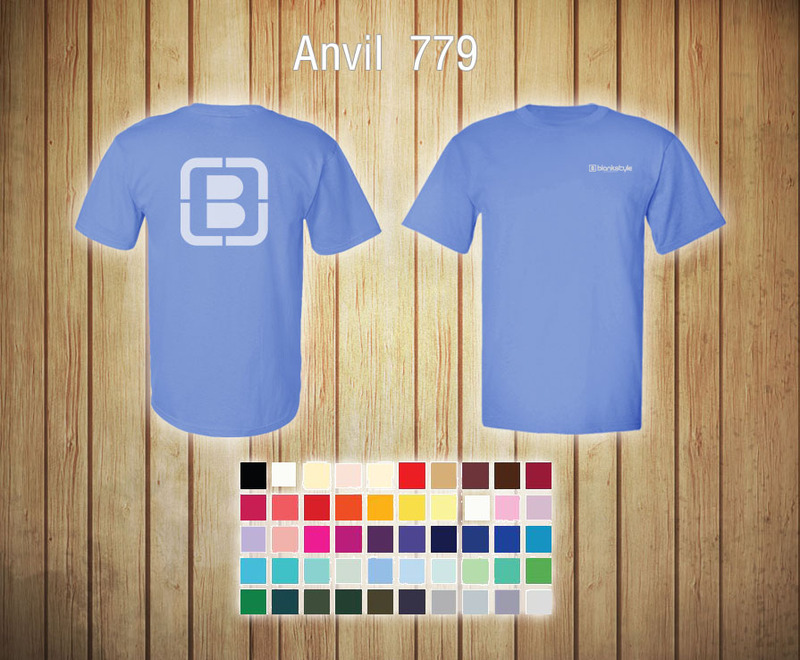 The future is bright for this growing company and we here at Blankstyle.com are very happy to be on the bandwagon. 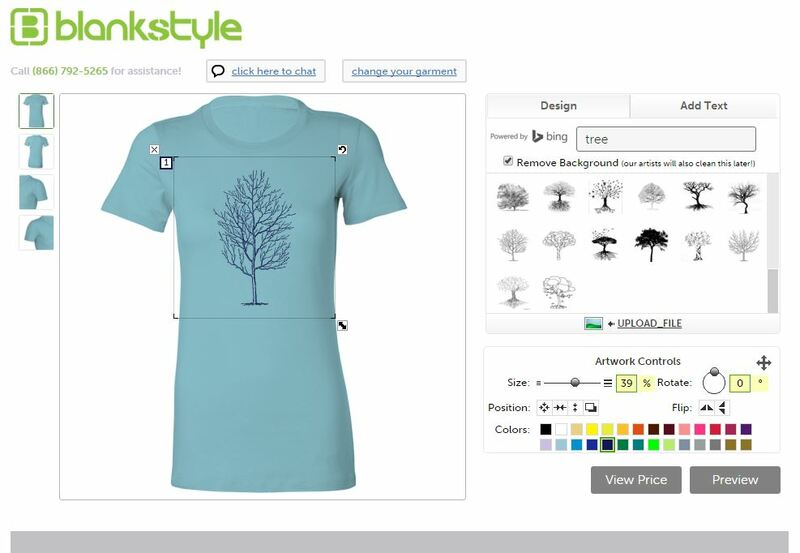 Ask your Blankstyle.com representative about your Gildan options today! With the previous success and customer loyalty from our Brand-Buy Sale, we began to further understand the needs of our customers. With that said, we decided to instill the persistent use of Brand Pricing throughout our entire website! Our website was originally designed for quantity pricing per style. 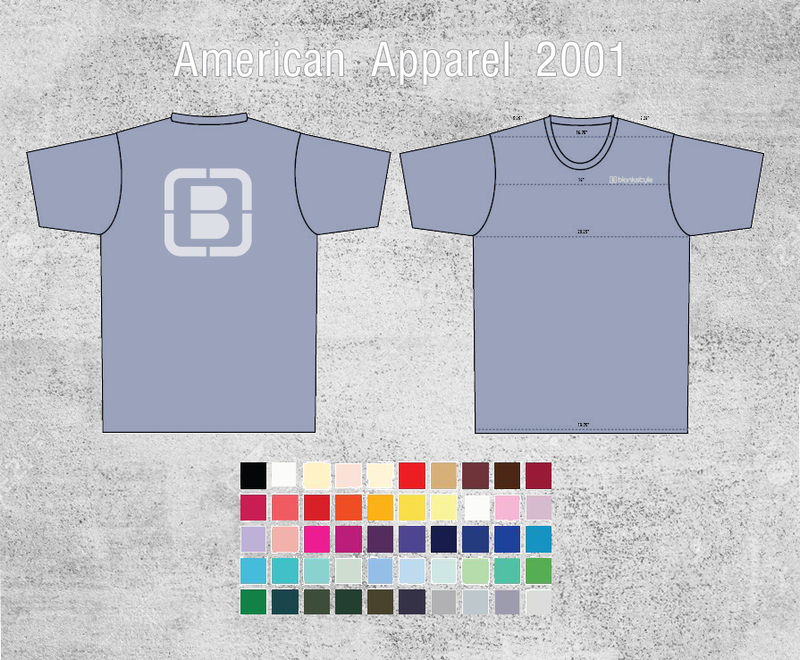 Take for example the American Apparel 2001 Basic Tee Shirt. Now the New Pricing: Take for example the American Apparel 2001, the American Apparel 2456, and the American Apparel BB401. Your price for the American Apparel 2001 would apply as the 60+ pricing ($5.96) instead of paying the 12+ pricing. Now you’re eligible to receive case pricing on multiple styles within the same brand without having to pay higher premiums!